As our girls have now passed that glorious one-year mark and are in the throes of toddlerhood Josh and I have taken a step back to reexamine our relationship… and realize that having kids makes you fight with your spouse! We had a couple over last night who said the same thing: they were married for three years before they had their first kid and never fought until they became parents. The same can be said of Josh and me. I don’t remember fighting much at all with him before we had kids (we were married a total of 15 months before we had them). 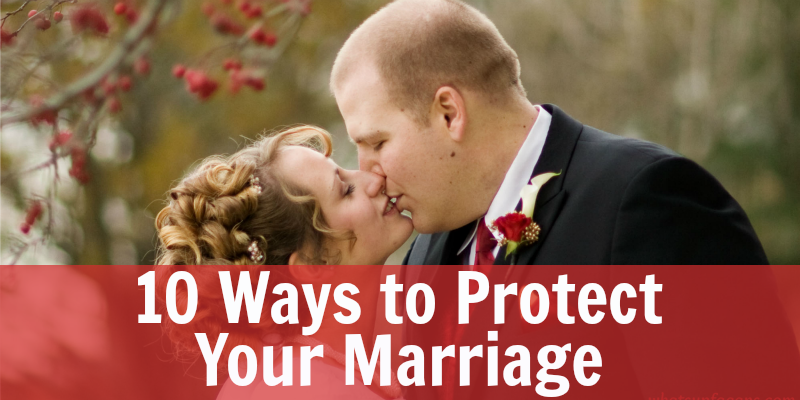 Kids are a great blessing, but they add so much stress to your marriage. Not only are you exhausted the first year with round the clock feedings, diaper changing, naps, and crying, but you are just drained and sensitive to just about everything. Your life, especially in the first year, is based on babies, not you and your spouse for the first time in your relationship. Their schedule dictates what you do, greatly limiting the time you get to spend just the two of you (and all that implies), the amount of dates you go on, and the type of activities you can do with them because your schedule is now based on theirs. There are no more late nights. There are no more spontaneous outings. There is no more sleeping in. Life is different. It’s not just about you and your spouse. Josh and I didn’t just have to get used to life as parents (and parents of twins to boot) but also had to really start being “adults” as well, making real life decisions and changes. We have moved three times since we had our twins. Josh started his first year of teaching (a stressful and difficult thing for any new teacher, let alone a new dad). I finished my coursework and graduated college via Independent Study. And I’ve had to adjust to life as a non-student, stay-at-home mom who doesn’t have a car during the day. Talk about limiting my freedom! Add these other life changes to the fact that Josh and I have been struggling financially for a very long time (something that adds a tremendous amount of strain on any relationship) and you can begin to understand that life is hard. Really hard. 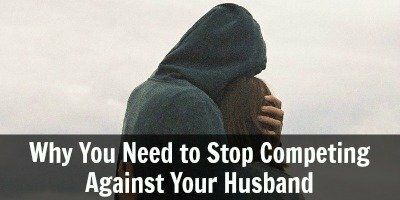 And unfortunately at times makes us bitter about our circumstances and cross with our spouse, even though they are the one we need most of all in this difficult time. However, Josh and I are optimistic that this year will be better, because we are dedicated to making it so. Josh is much more prepared for his second year as a teacher. We aren’t in as much debt as we were last year and live closer to save on the expense of gas. I am trying to be more proactive and make friends who have cars and want to hang out during the day. I am making lists to keep me more productive and trying to dedicate more time to my girls. 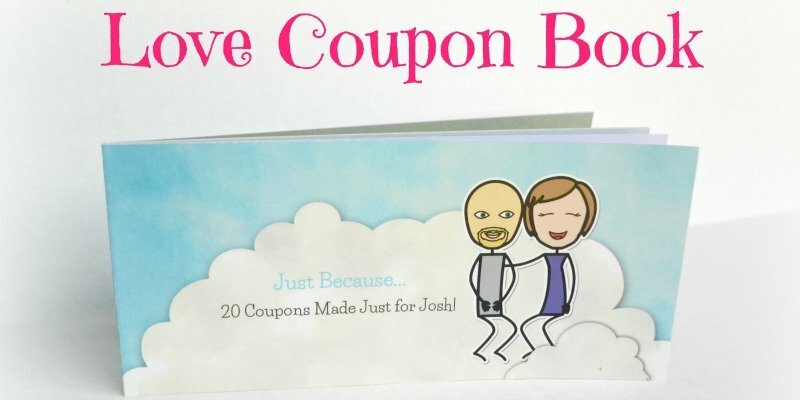 Josh and I are also going to try really hard to go on dates! Our last official, no kids, real date was last summer when we still living with Josh’s parents and we went out to see Toy Story 3 in the theater. We need to go out and soon! There are a lot of couples in our new ward that want to trade babysitting and we’re definitely going to take them up on it. Part of the reason we haven’t gone out is the cost of paying a babysitter on top of the cost of the date. The other reasons are always excuses of course – worry about our girls behaving, not knowing who to ask, not knowing what to do, or just being too busy. Excuses indeed. We need to make time for it! Though our relationship isn’t perfect, he’s my husband for eternity. Marriage is a commitment and not just on paper. I believe if you’re committed to something that means you’ll do whatever it takes to make it work, to last, to succeed. I know that a marriage can be the most rewarding relationship we have on in our lives. Because of this knowledge I know I need to treat Josh like he is royalty, apologize often, thank him for his contributions to our family, praise his successes, and help him achieve his potentials. I need to think of how I am saying things, don’t offend him or try to make him mad. I need to respect him, honor him, and love him deeply. Sadly, I haven’t done enough of these things over the last year because I chose to let other things bog me down. 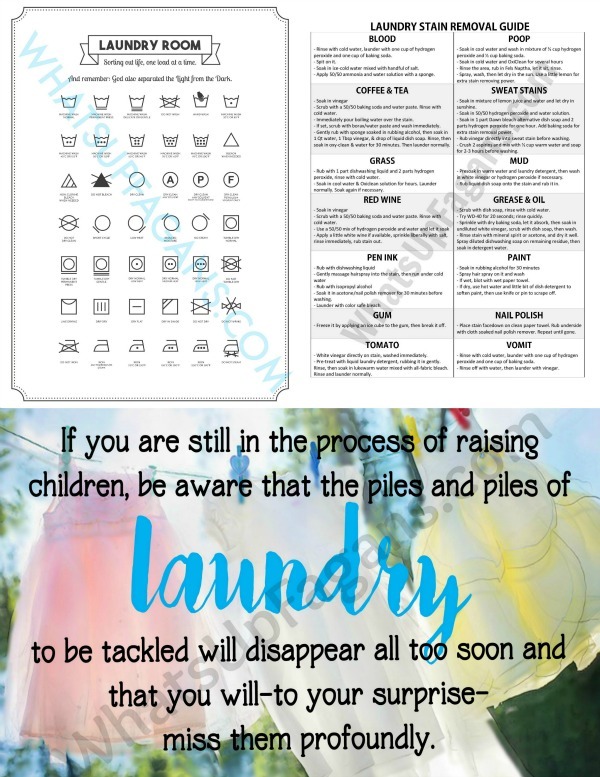 So, you may wonder why anyone in a marriage would ever choose to have kids if this is really how hard it is! But, let me tell you that having kids is so important to a marriage as well. Lisa and Alison bless our lives tremendously! We look at them with awe as we marvel that we made these two beautiful, smart little girls, who are complete with their own individual personalities. They give us so much love and affection. We love them so much! Our lives could not possibly be complete without them. And it does strengthen our marriage as it is part of God’s plan – be fruitful and multiply. Having kids helps us find out sooo many things about ourselves that we never knew before and helps us bond together in our shared goal of raising wonderful kids. My friend at ~A Bit Backwards wrote an excellent post all about eternal marriage called “Why Marriage is Hard and Musings On How You Can Make it Worth Your While” that I think goes along nicely with these thoughts. And I even recently read “The Five Love Languages: How to Express Heartfelt Commitment to Your Mate” by Gary Chapman. We had received this book as a wedding present and never read it until now. It’s a super quick read and something I think everyone in a relationship should read. What I especially liked was the application it has for your children, and how we should try to understand their love languages. In essence to me it shared a little light on why kids who are “loved” by their parents make poor decisions to feel loved by and accepted by their peers. 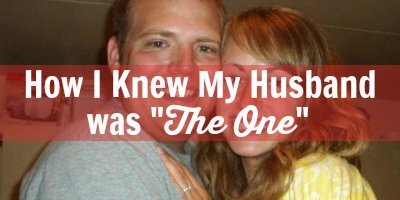 It showed me a little why divorce rates are so high and why people “fall out of love” or are in “loveless marriages.” The good news is you don’t have to be! Of course the book had great suggestions about how to be a better spouse. My love language is Quality Time. Nothing beats a great conversation to me. Nothing says love like that. That’s how I bond. That’s how I fell in love with Josh. Perhaps that why walks are so great for us. Josh’s primary love language is one of several or perhaps a bit of each! One of his top three is Gifts and unfortunately that’s my lowest! Let’s just say I’m not a great gift giver and gifts aren’t that important to me. Something for me to work on for sure so I can make sure Josh feels loved. Very cool post. I must say, I’m extremely impressed that you guys didn’t really fight before kids! Most couples we’ve ever talked with are the same as us: the first year was the HARDEST! We were fighting ALL THE TIME. Things have gotten much better SINCE kids (probably not ‘because of’ the kids, but more likely because of adjusting to one another over time). 🙂 It’s DEFINITELY true that you need to work hard to make dates happen. You’ve GOTTA make them happen. 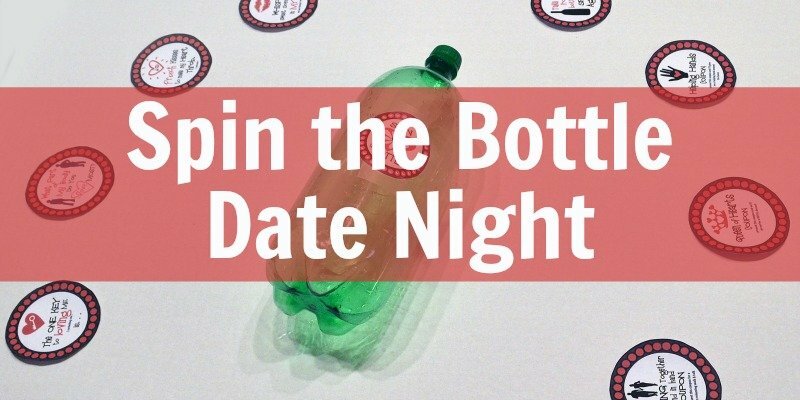 Set up that date swap, asap! 🙂 You and your friends will both benefit greatly. Aww, Katelyn, after reading this I just want to give you a hug! I love that you’re so in love and are working hard to keep it that way even when times are hard. I also have The Five Love Languages, although I haven’t gotten around to reading it yet. Can’t wait to hear about your dates! Thanks Leanne! 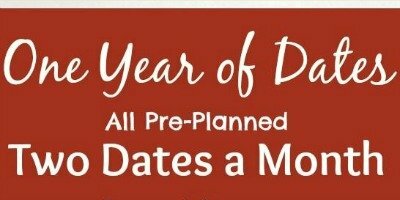 I can’t wait to go on the dates! I wish you and Wade all the best!! Just a thought, I remember when you and Josh were engaged back in band camp, and you kept saying how great a guy he was and how much you loved him (despite how much Jared teased you about it). I liked that. You were a great example to me. And yes, you are still that much plus more in love! Amen! I totally agree with the not fighting until the kids come. That’s how it was for Squire and I also. We’re working through it, but everything is more of a test of patience when it used to be so much more simple. But you’re right too – about children being a blessing. We can’t imagine life without our little Lincoln! The 5 Love Languages book is a winner for sure. It is always important to keep trying to give our spouse what they need/like the most – even if it’s not our usual way of showing love.